5 designated category members (1-veteran, 1-service provider, 1-disabled person, 1-minority representative and 1 elected official). The Commission advises the Area Agency on Aging on issues and concerns of older adults in Stanislaus County. 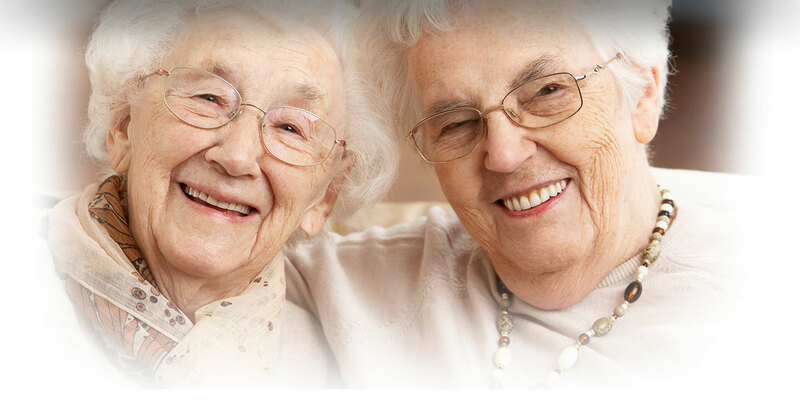 Their role is to serve as the “eyes and ears” of the senior community. 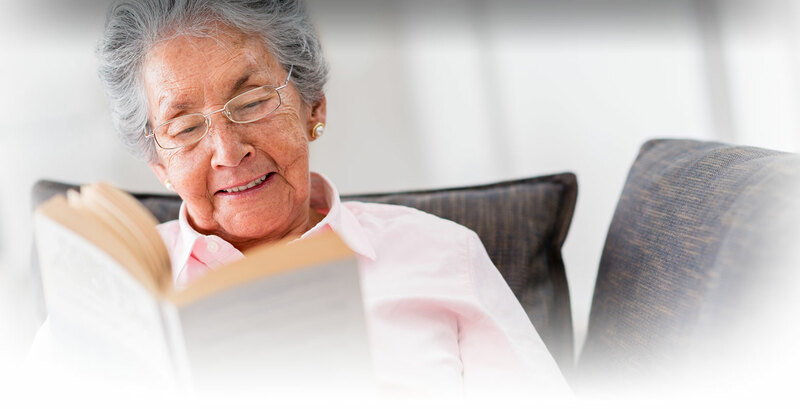 The Commission actively works with the local service providers who are contracted by the Area Agency on Aging to provide Older Americans Act Program services. Meetings: The COA meetings are open to the public and are held the second Monday of each month at the Stanislaus County Department of Aging & Veterans Services conference room located at 3500 Coffee Road “Veterans Center” main entrance Modesto Ca, 95355 from 1:30-3:00 p.m. Historically, Older Americans Month has been a time to acknowledge the contributions of past and current older persons to our country. Every President since Kennedy has issued a formal proclamation during or before the month of May asking that the entire nation pay tribute in some way to older persons in their communities. Older Americans Month is celebrated in our County by the Area Agency on Aging by selecting 1 outstanding senior volunteer for each supervisorial district and giving them special reception and recognition at one of the May Board of Supervisors meetings. If you want to nominate an outstanding senior in Stanislaus County contact Carolyn Hill at the Area Agency on Aging 209 558-7825 for a nomination form & deadline information. 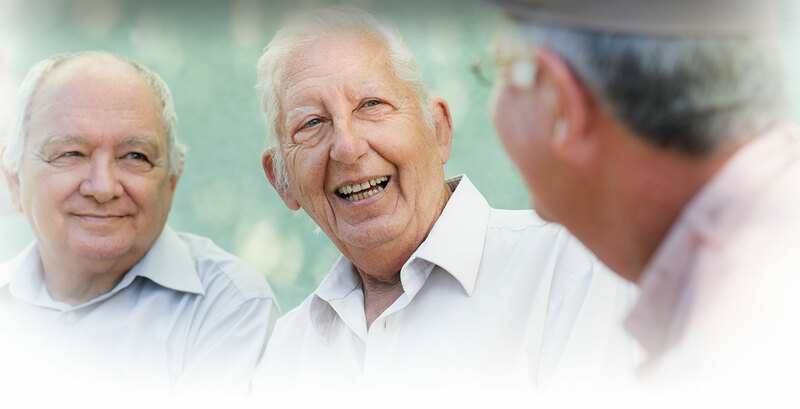 Each October the Healthy Aging Association and Stanislaus County Area Agency on Aging, along with multiple sponsors, host a FREE health screening and health fair event for older adults 50+ and their Caregivers at the Modesto Center Plaza. The event includes a Fall Prevention workshop complete with balance and fitness testing and a wealth of Fall Prevention information & local resources.